Flip a coin. If heads Dhane will spazz out and attack himself. If tails, he'll make the enemy spazz out and attack themselves. Flip a coin. 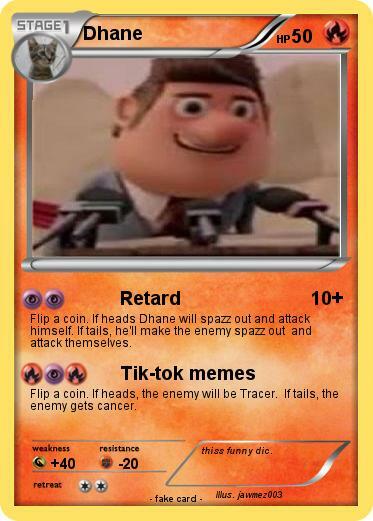 If heads, the enemy will be Tracer. If tails, the enemy gets cancer. Comments : thiss funny dic.